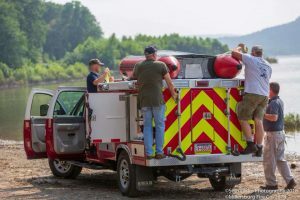 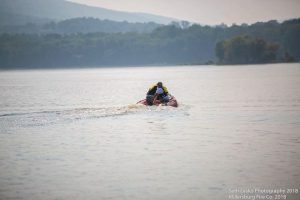 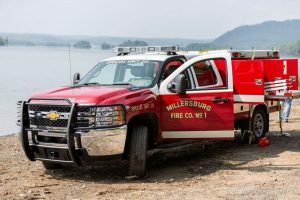 Monday, August 27, 2018 at 15:24, The call came in for a water rescue on the Susquehanna River out from MYO Park. 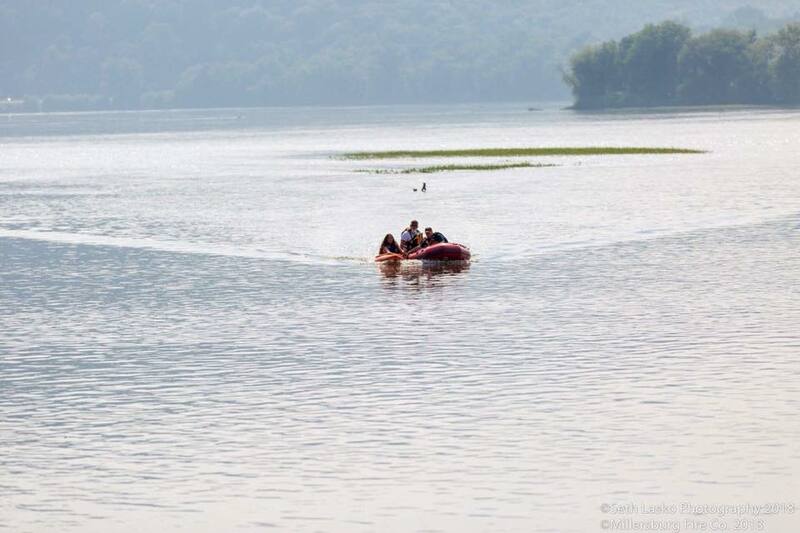 Special Unit 20 with Boat 201 responded and put in to assist the boater in distress. 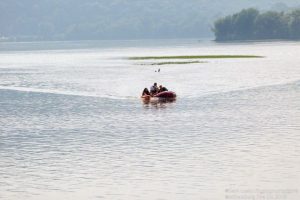 The boater was towed back to shore with no incident or injury.